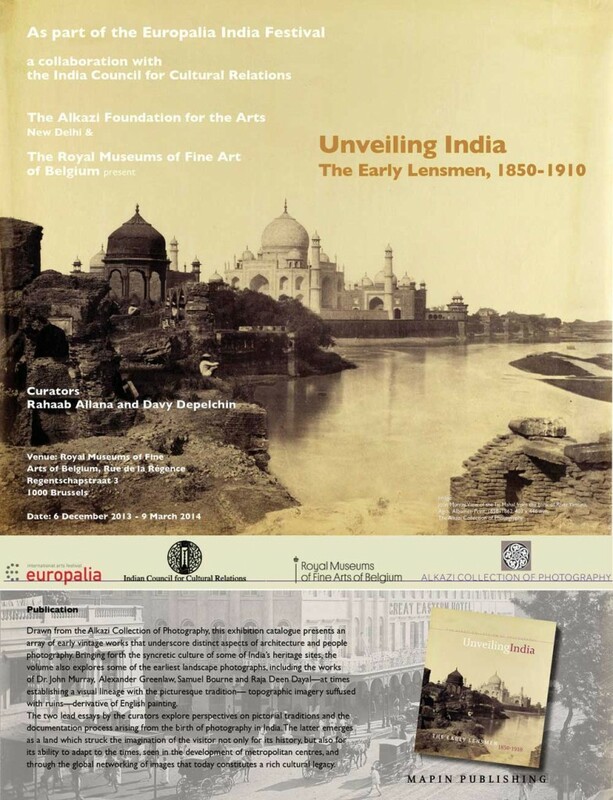 In collaboration with the Indian Council for Cultural Relations as part of the Europalia India Festival. Drawn exclusively from the Alkazi Collection of Photography, presented in collaboration with the Royal Museums of Fine Arts, and curated by Rahaab Allana (Alkazi Foundation) and Davy Depelchin (RMFAB), the exhibition explored the topographical, architectural and ethnographic documentation through the medium of photography in India. Soon after being patented in Europe in 1839, photography was introduced in India in 1840. 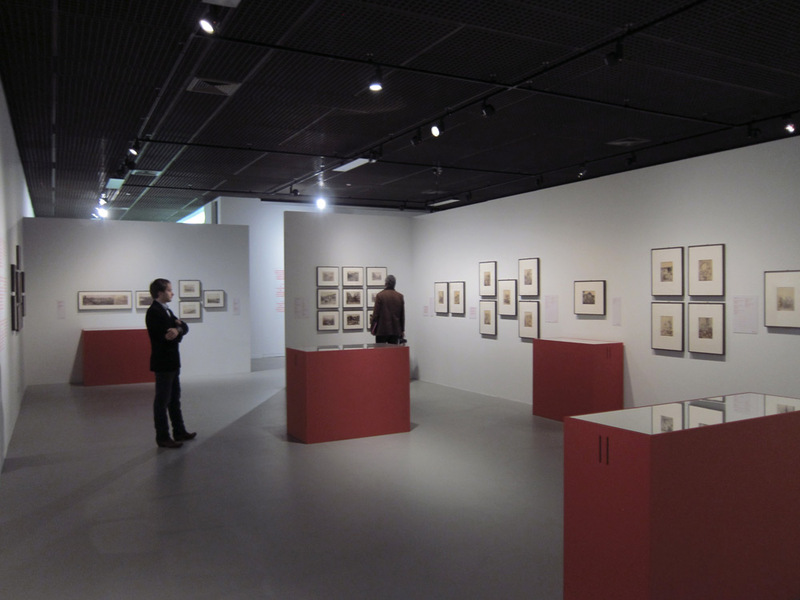 It promptly replaced the drawings and watercolours hitherto employed by epitomizing a more “objective” means of documentation. Yet, the medium arrived with its own set of influences – a proliferation of the European Picturesque School of Painting, as evidenced by the works of John Murray, Alexander Greenlaw, Samuel Bourne, and to some extent, Raja Deen Dayal – conditioning how and what the West saw of the East. 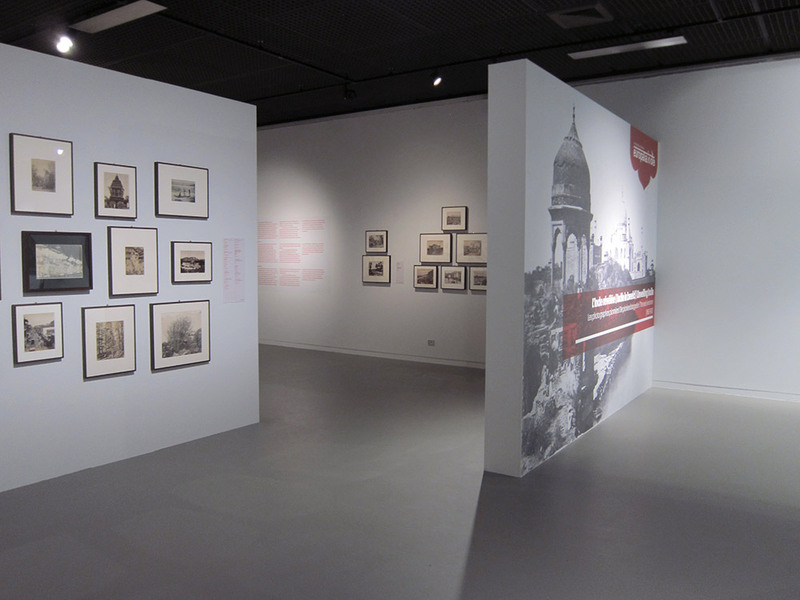 The exhibition revealed Murray’s views of the Taj Mahal, images which stand in contrast to stereotypical photographs of the monument owing to the usage of architectural elements to create changing foregrounds, along with Greenlaw’s calotypes of the Vijaynagara site. Samuel Bourne’s fascination with the ideal composition highlighted an orientalism, with its desire to aestheticize and fetishize the landscape. Deen Dayal, a distinguished Indian photographer patronized by Europeans and Indians alike, is credited with remarkable architectural views and refining the tradition of ‘survey’ photography. The establishment of professional photographic studios in the mid 1850s in Bombay, Calcutta and Madras also chronicled the creation of ‘modern’ urban centres, with photographs of cityscapes highlighting the creation of new hybrid as well as exclusive colonial spaces. Along with showcasing this spatial appropriation through photography, the exhibition also unveiled the employment of the new medium in ethnographic portraiture. Edited by William Johnson, The Oriental Races and Tribes constitutes montage images of not only occupational types but also strives to encompass references to social and cultural practices, creating a directory of communities in Bombay. 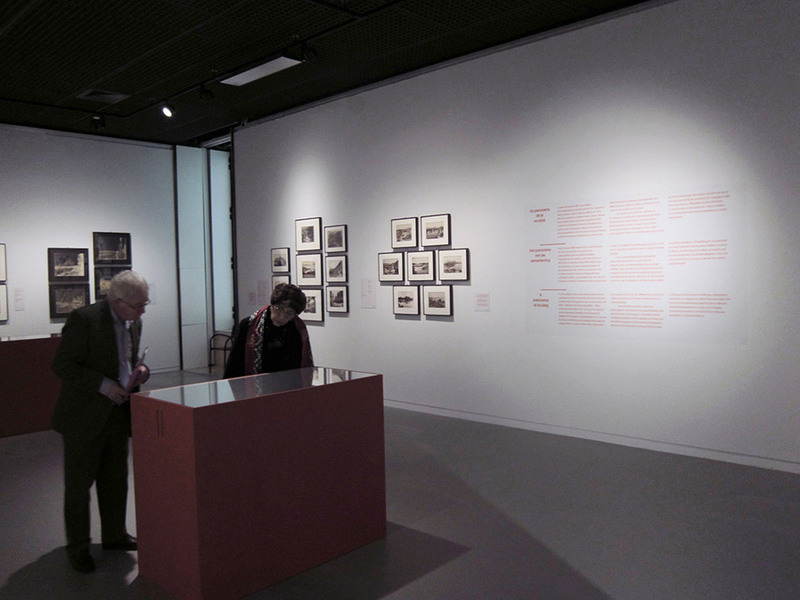 The exhibition thus explored this mapping of the colony, a surveying technique in which the landscape, the architecture, and the people became agents of ideas and ideologies that needed to be controlled in order to be an integral part of the colonial experience.